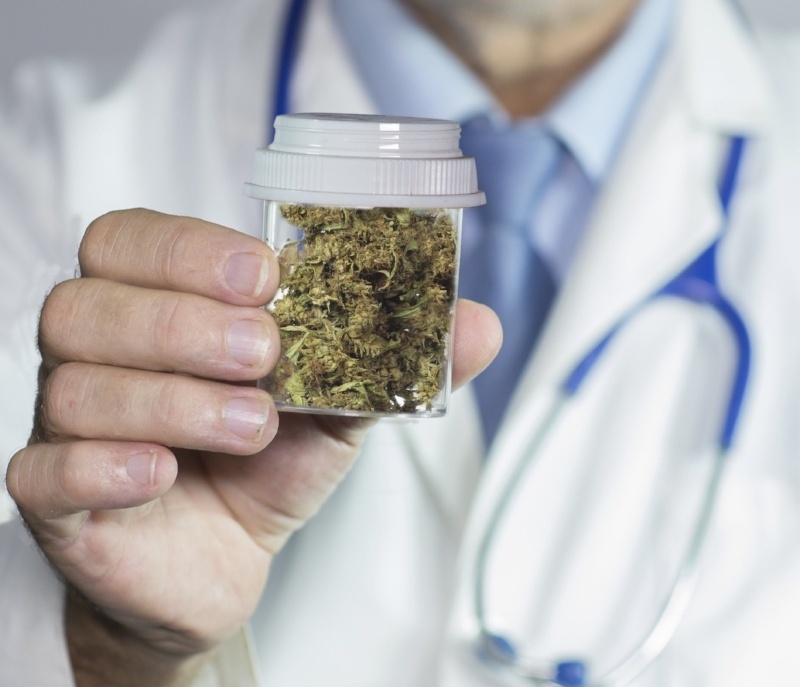 Can Medical Marijuana Hurt My Disability Case? The use of medicinal marijuana is becoming more common around the country, with 27 states plus the District of Columbia and Puerto Rico all having some form of medicinal marijuana acceptance laws with a doctor’s recommendation. Eight states now even have full legalization.